Prof. Jan Maurer is the Senior Consultant at the Clinic for ENT Medicine, Surgery to the Face, Head, Neck and the Base of the Skull of the Coblenz-Montabaur Catholic Hospital. 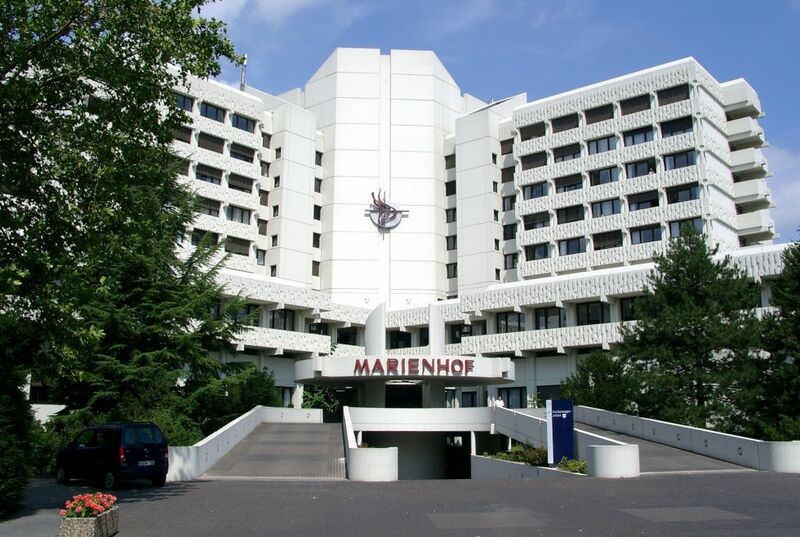 The ENT Clinic is divided into two sites: the Coblenz Catholic Hospital and the Montabaur Bruederkrankenhaus. Altogether, the ENT Clinic provides the entire range of diagnostic techniques, treatments and surgery. Together with Prof. Maurer, Montabaur, the team comprises another 14 further specially qualified ENT specialists, care staff, speech therapists and audiologists. The main focus of the work at the Clinic for ENT medicine in Coblenz is on the conservative and surgical treatment of patients with conditions of the nose, the paranasal sinuses, the anterior base of the skull and of the middle and the inner ear. The most advanced surgical microscopes are employed in surgery to the nose, the paranasal sinuses and the base of the skull and in the course of surgery to the middle ear and inner ear. Patients with tumours will also find very good care conditions at the Coblenz ENT clinic. Wherever possible, Prof. Maurer and his team work with the preservation of the organ in mind. Together with surgical intervention, chemotherapy, immunotherapy and radiotherapy are also utilised at the ENT Clinic in Coblenz. The patients affected receive follow-up care by qualified staff in a special tumour clinic. The ENT Clinic in Coblenz works particularly closely with the Centre for ENT Medicine and Communication Disorders. Prof. Maurer and his colleagues also collaborate very closely with the Training College for Speech Therapy. The clinic in Coblenz is also a certified Head and Neck Tumour Centre (KHTK) in the Rhineland-Palatinate. 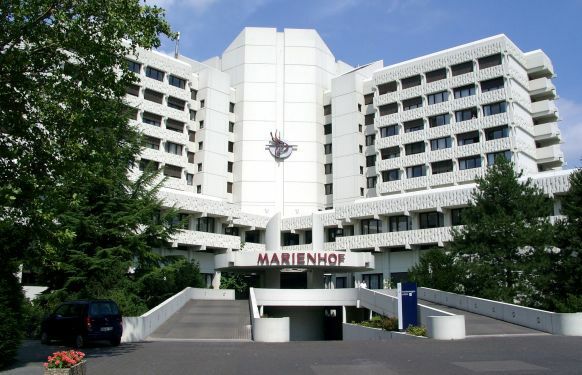 As the first site in the Rhineland-Palatinate and in the Saarland overall, Coblenz has a certified Head and Neck Tumour Centre. 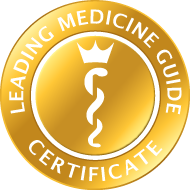 The German Haematology and Medical Oncology Association has certified, and thus comprehensively approved, the Middle Rhine Oncology Centre (OZM), with its headquarters in Coblenz, as a centre of excellence. “This certification demonstrates our high level of competence in the field of tumour treatment”, said Prof. Maurer on the occasion of the award of the certificate. “Our large number of partners collaborate closely and in the interests of the patients – for example, approximately weekly, we hold a joint interdisciplinary conference where we exchange ideas.” The ENT Clinic in Coblenz and Prof. Maurer, including his team, are thus an established reference centre for all questions in modern ENT medicine.